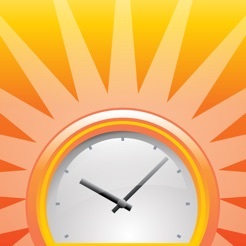 Admit it, you will end up sleeping if there would be no alarm clock in your life. 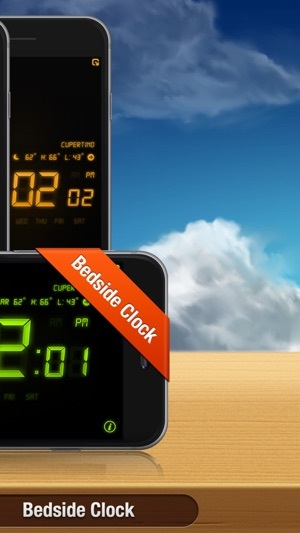 Alarm clocks are of great help in making one punctual and prompt. 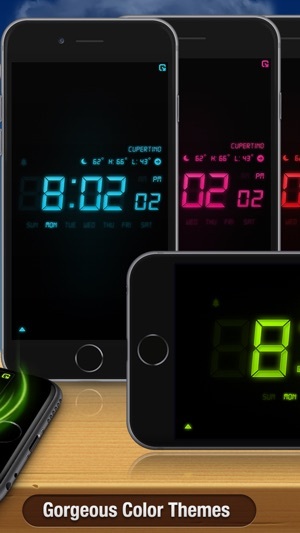 No doubt, we all hate waking up in the mornings so we ultimately hate alarms, but the fact is alarm clocks help us to get up early in the mornings. 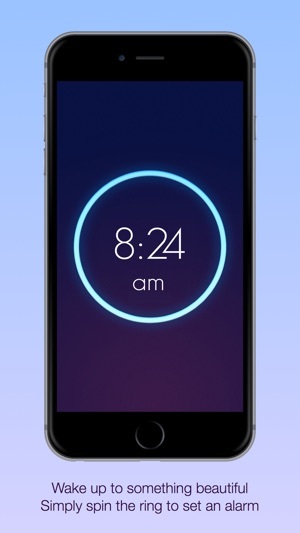 With the evolution of technology in the world, the alarm clocks have lost their place as they are being replaced by the alarm clock apps that are perfect in their functionality. 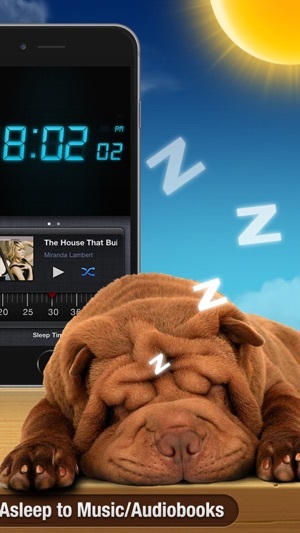 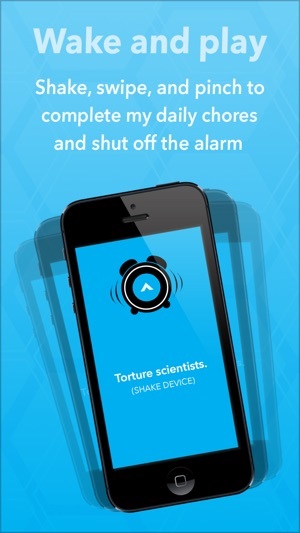 So, if you are not a morning person, then having such alarm clock apps is ideal for you. 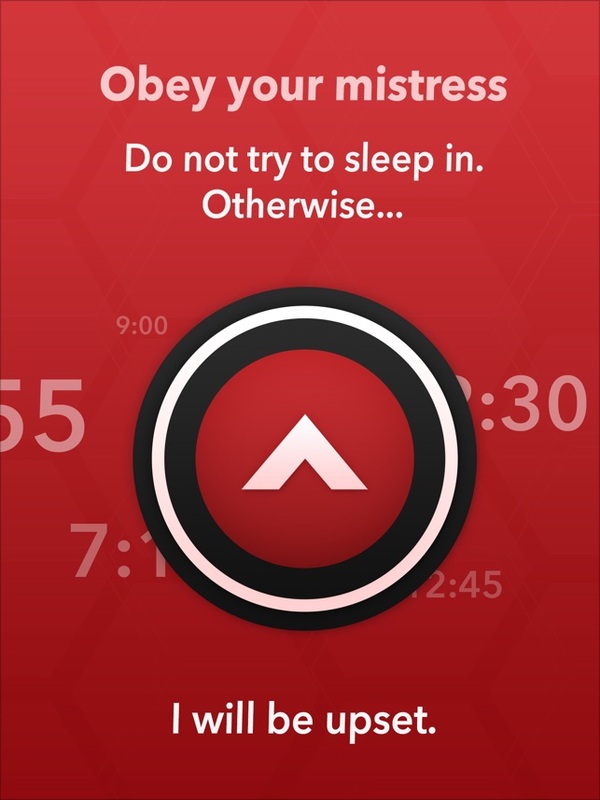 for this reason, I am going to list up the Top 5 best alarm clock apps for iPhone 7. 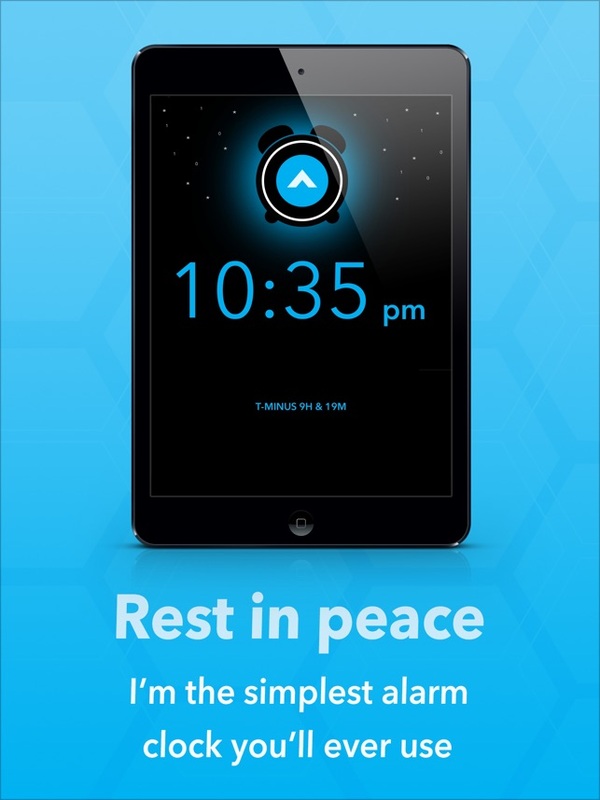 Starting the list with Absalt easyWakeup Classic alarm clock, that is smartest one to wake you up in the mornings. 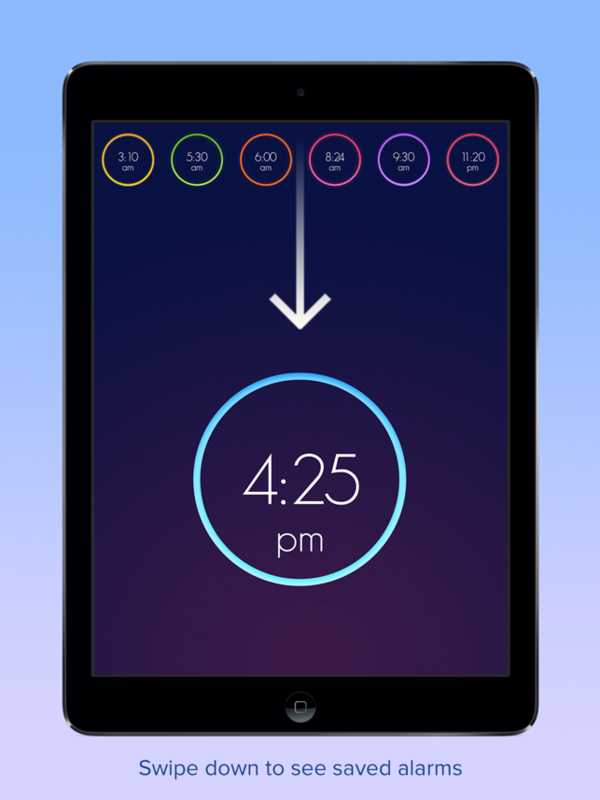 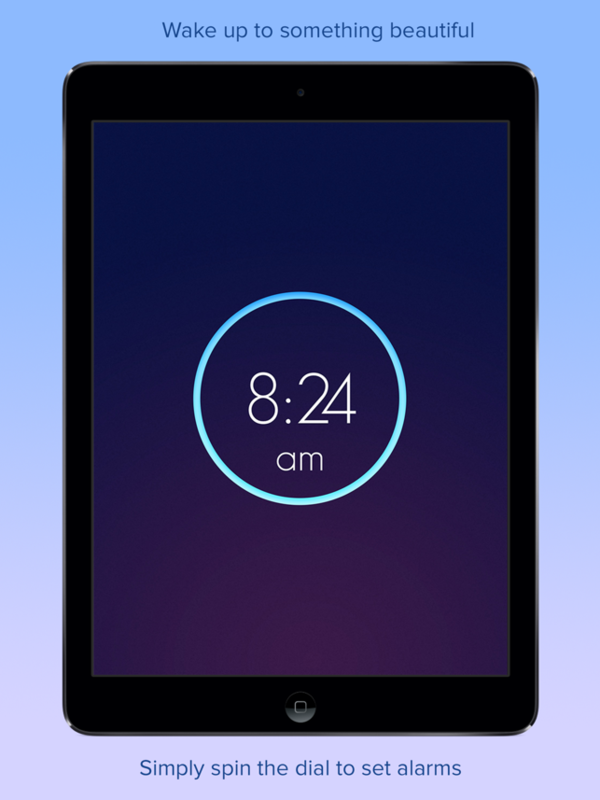 This alarm clock app detects the best time for you to wake up, so you will wake up having enough time for rest. 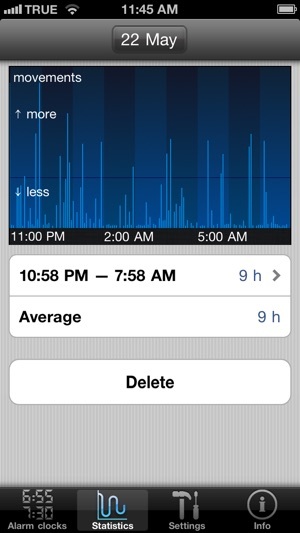 The app monitors your movements, that are directly related with your sleep cycles. 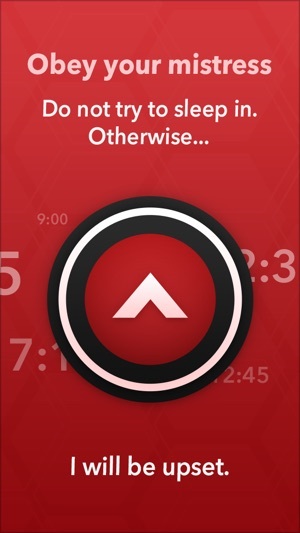 With this app, you will never need to hit the snooze bar, as it offers a good morning lays for your great day ahead. 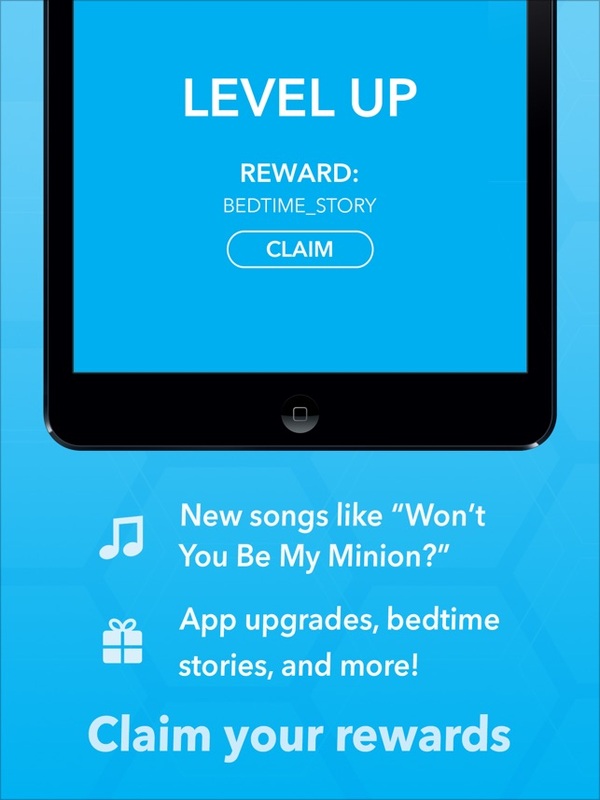 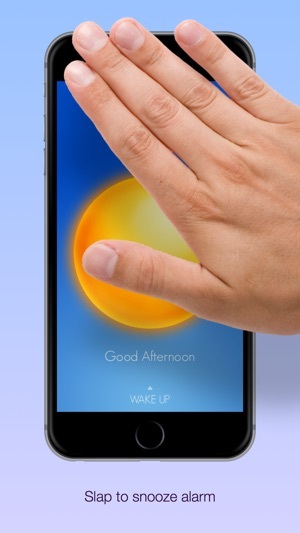 The app offers a fade in melody for your gentle awakening. 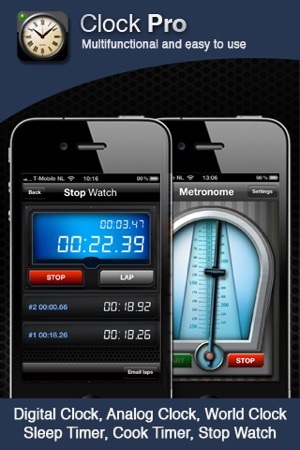 Another app on the app store that is powerful yet very simple. 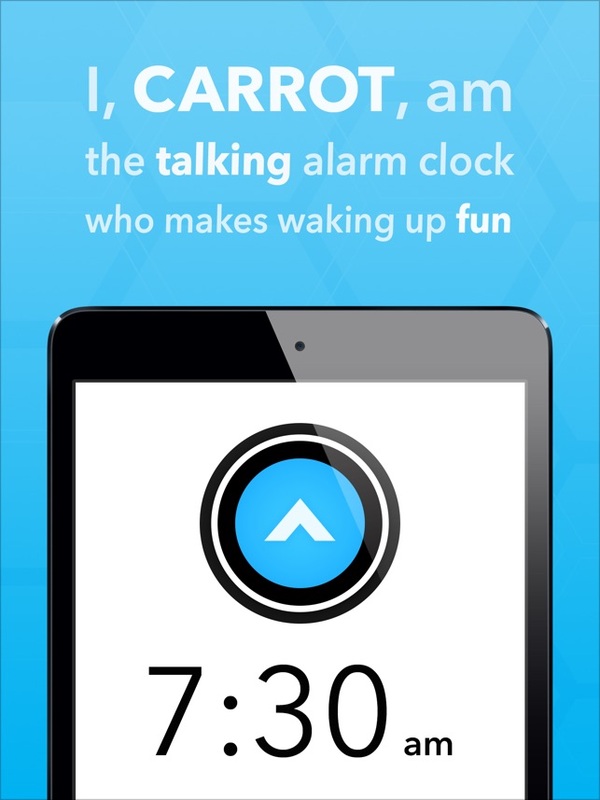 The interesting part of this alarm clock app is that it talks to you when your alarm goes off in the morning. 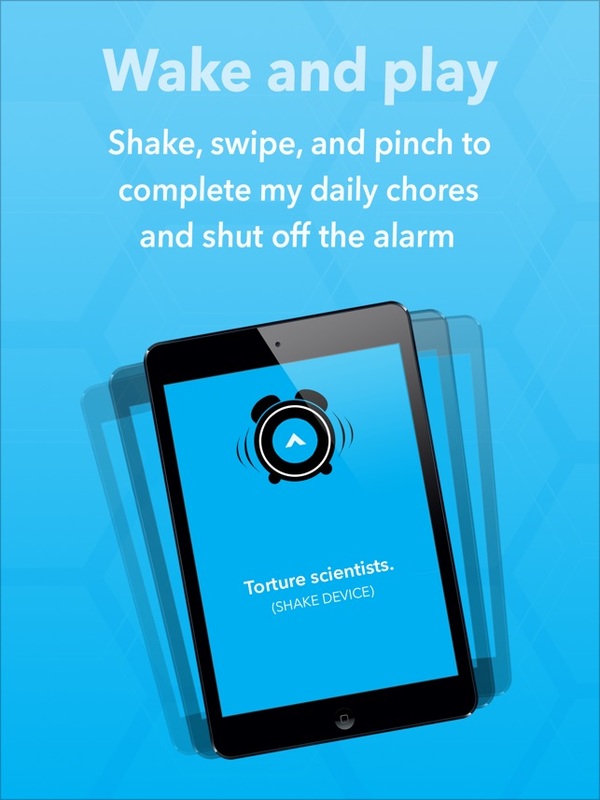 If you will hit the snooze button, the alarm threaten to kill your kitten or bribe you with your favorite ice cream flavor. 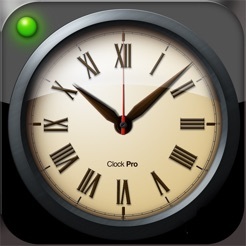 So, having this app on your iPhone 7 will help you to be punctual and more productive at your work. 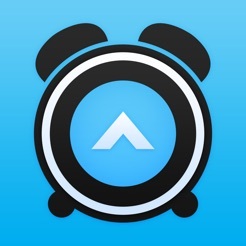 Next on the list is the Wake Alarm Clock that is great app to use when you need to wake up early in the morning. 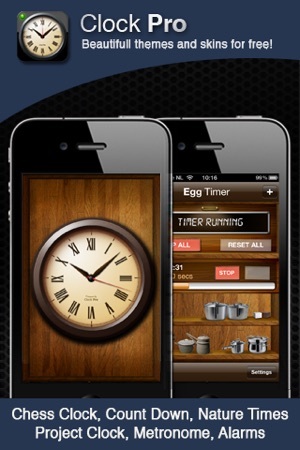 The app includes amazing user interface with the simple features. 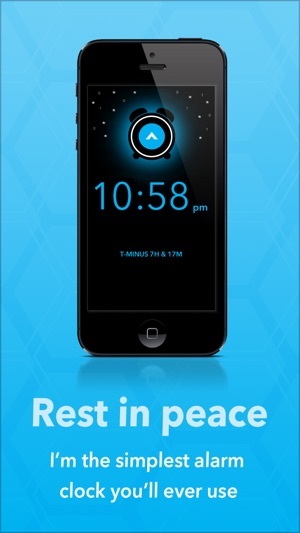 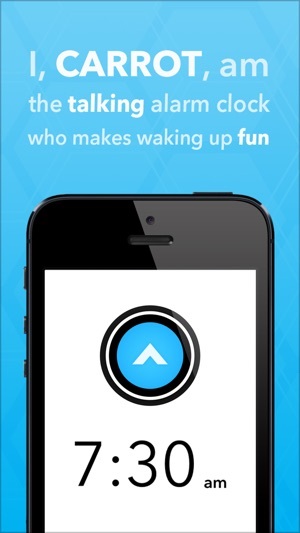 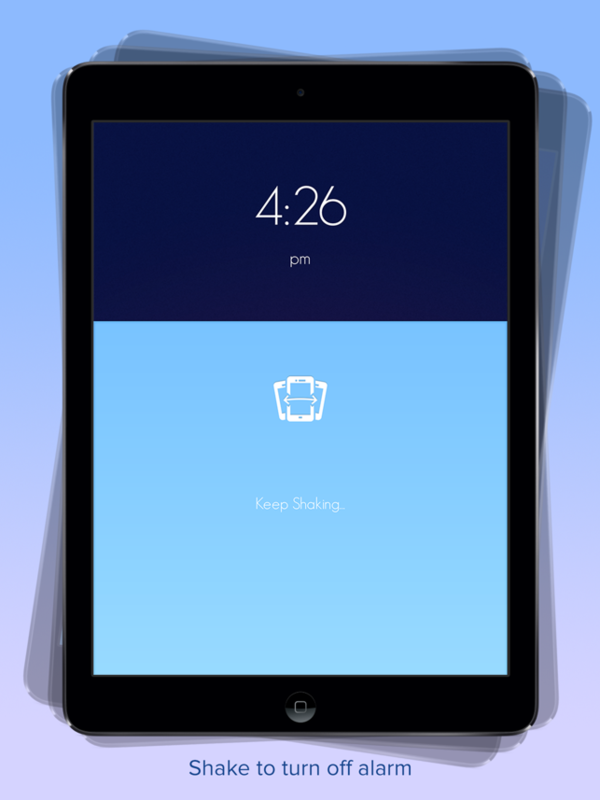 the app allows the user three choices for waking up in the morning ad shutting off the alarm. 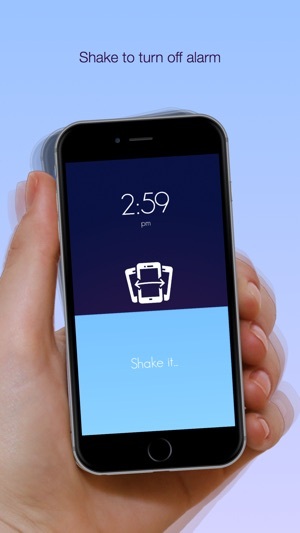 You can either slap the screen to make the alarm snooze and flip it or shake it to off the alarm. 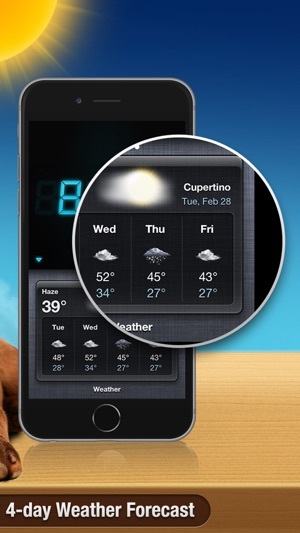 This app is perfect for iOS 10 and iPhone 7. 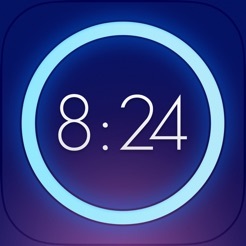 Alarm Clock Pro is another good application to have on iPhone 7. 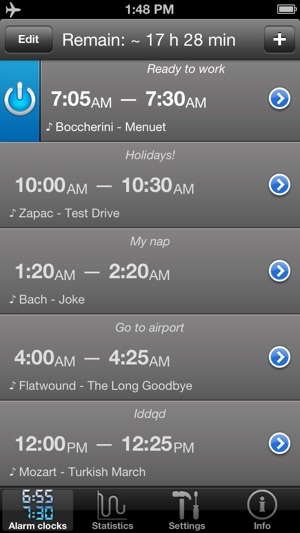 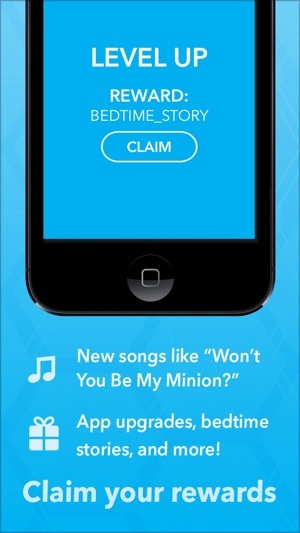 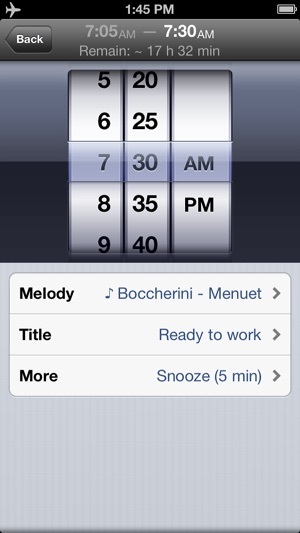 Using this application, you can set your favorite song to wake up in the morning choosing from the iTunes. 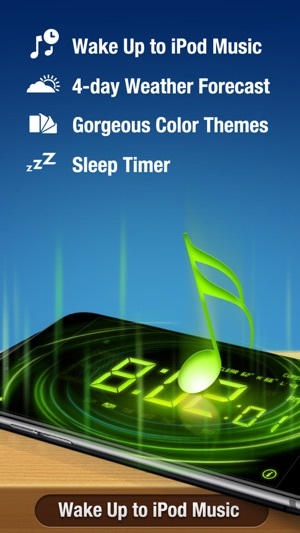 This app displays the beautiful digital clock all the night long with gorgeous themes. 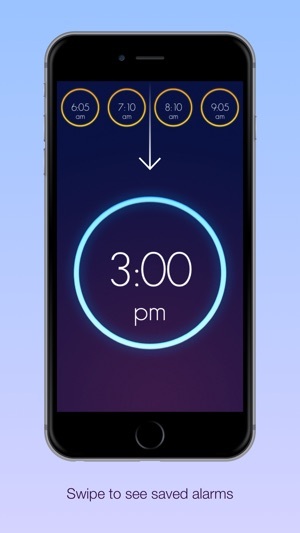 This app also comes with the built-in flashlight to light up the darkness. 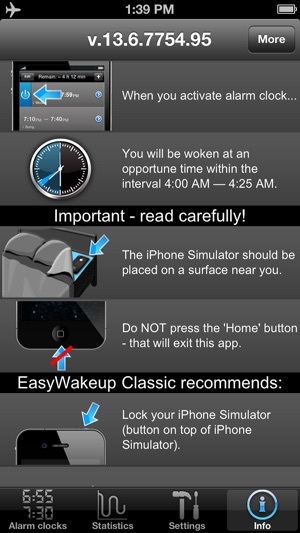 So, this application is best for you when you need to get up early in the morning for a meeting or office presentation. 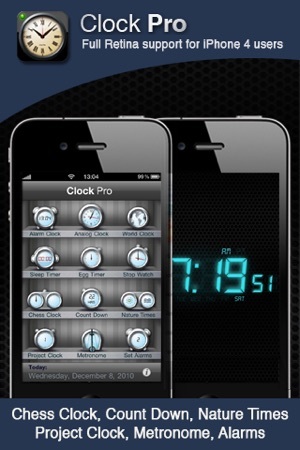 Another powerful alarm clock application on the list is the Clock Pro that suits all your need of waking up on time. 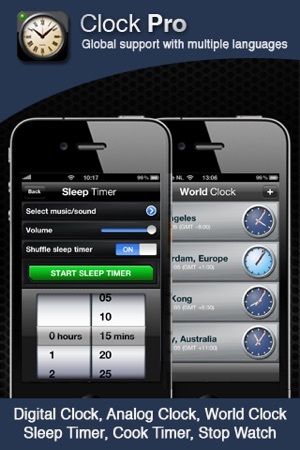 this application is lot more than an alarm clock as you can use it as a sleep timer, chess clock, world clock and lot more. 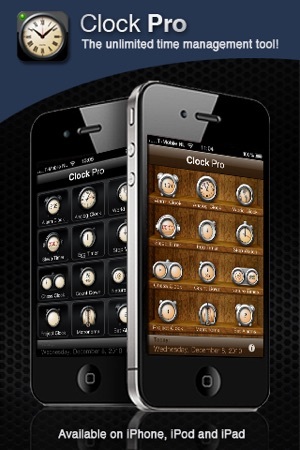 Moreover, this application features the simple, clean and effective clock with optional sound effects. 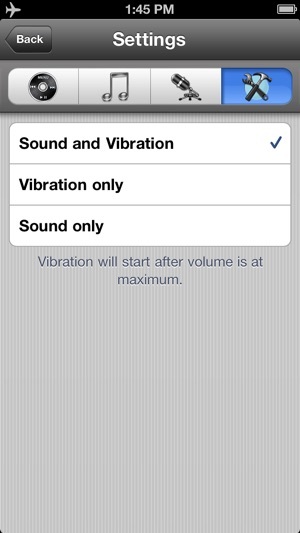 besides this, there are number of things that you need to explore further by having it on your phone. 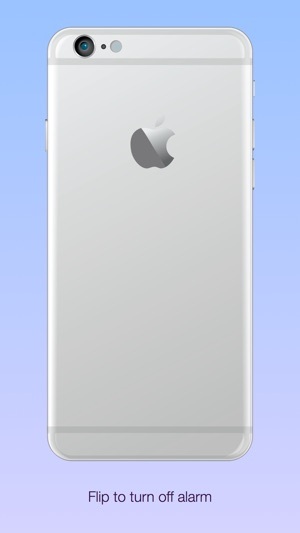 How to Download Best iPhone 7 Apps & Games from App Store?